With no suitable policy in place, community solar is at risk of “falling off a cliff”, says Emma Bridge, chief executive of Community Energy England. On Sunday, the FiT closes to new applicants with no option yet in place for community solar, with the Smart Export Guarantee (SEG) not in place nor geared towards community solar. One of the draws for community renewables is the ability to pump excess profits into community projects, creating a benefit to the local community. Whilst “some” small-scale rooftop solar will be able to cope, Bridge says that the community value of the projects will be impacted. “As the feed-in tariff closes, community energy, and small scale renewable energy schemes are left in limbo, forced to return surplus energy supplies to the grid without any compensation, whilst government determines its next policy. "If this government is serious about tackling climate change, and supporting its citizens to play their part in reducing carbon emissions, then we need to see a firm commitment from them about what alternative support they will offer to the community energy sector in the wake of the Feed in Tariff closure,” Bridge added, claiming it is a devastating blow to the government’s energy security and efficiency targets. Despite the official end of the FiT being 31 March, the 50kW band managed by Ofgem has already closed due to a rush of applications being submitted before the final deadline. The capacity of that band has been met, with 77 projects that placed applications unable to receive the subsidy, according to research from Regen. 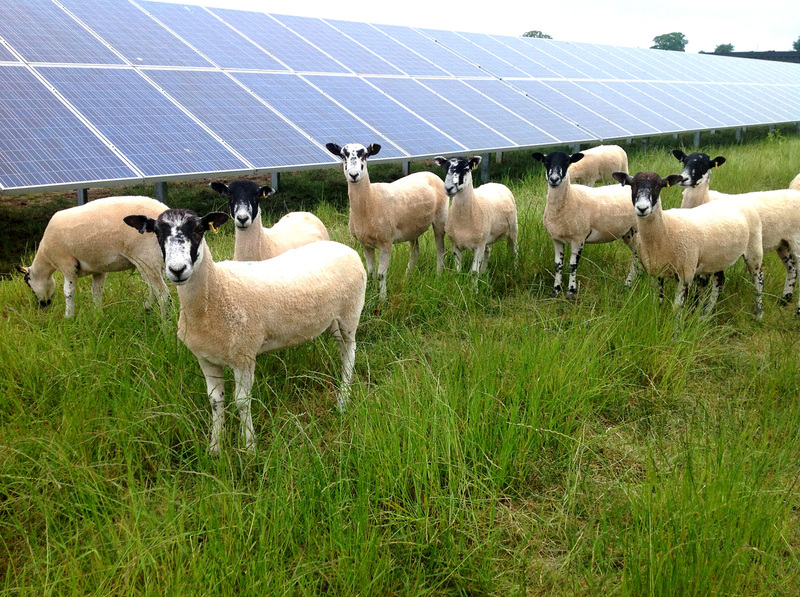 Around 30 of those projects, totalling 39MW in England and at least 8MW in Wales, are community-led. That capacity would have grown the sector by 6.8%, but the projects will now struggle to go ahead. Bridge said the uncertainty surrounding the future of community solar had created “a lot of frustration and upset” for communities, with the FiT making the community energy business model viable up to now. Without it, there are fears that community solar might not be possible, certainly not at the extent at which it is currently deployed. Community solar also has the benefit of educating communities about renewable energy, something that Bridge says may also be impacted by the end of the FiT, though she does point to the launch of the Rural Community Energy Fund. The fund may provide a partial replacement to the FiT, though it has not yet been implemented and is now several months late.